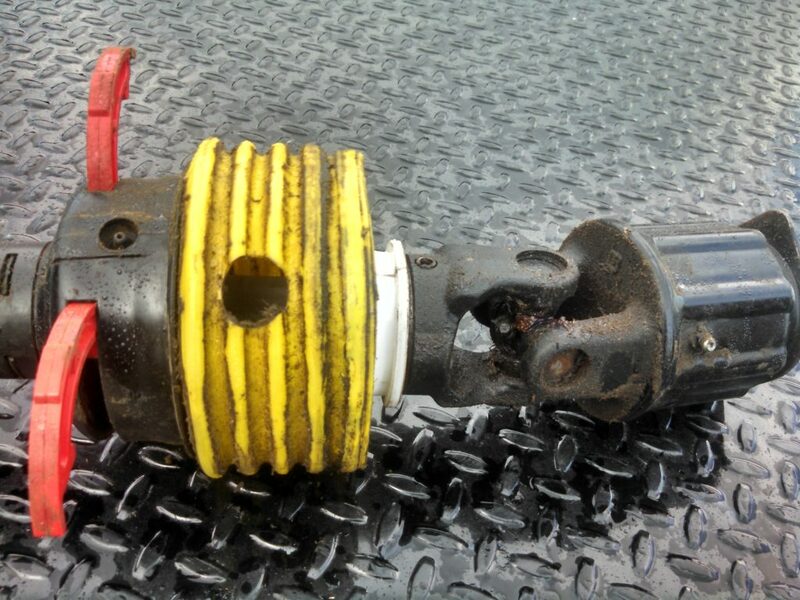 Missing or damaged shields on rapidly spinning PTO (power take-off) shafts are a tremendous hazard on farm equipment. Protect yourself and all operators by ordering this low-cost replacement Bare-Co guard with a unique lever release that allows shields to be pulled back from universal joints to facilitate maintenance. Sullivan County Farm Bureau has teamed up with NYCAMH (New York Center for Agricultural Medicine and Health) to offer this replacement PTO shield at a fraction of the manufacturer’s cost. The price of the shields range from $59 to $80 depending on the size and length required for your particular application. Call Jeff Holmes, the project manager at 603-313-3325 or email for more information.